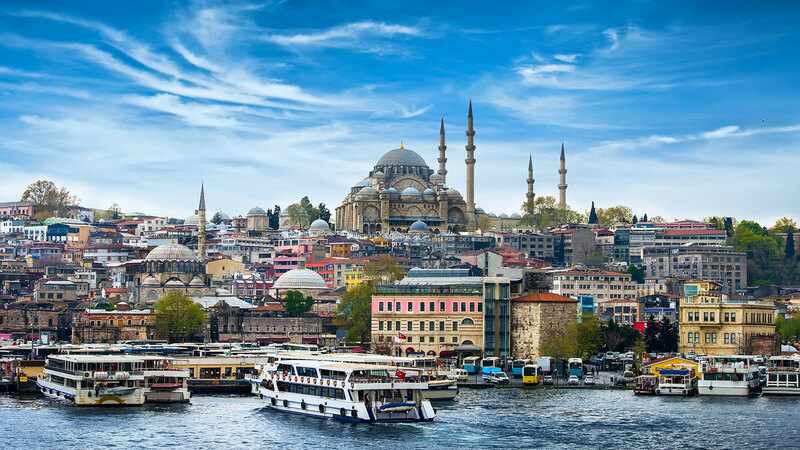 More Indian firms appear keen to target the Turkish market for biosimilars. After Dr Reddy's outlined its plans earlier this year, Zydus Cadila has now firmed up an alliance with Turkey's Eczacibasi Ilac Pazarlama AS for biosimilars especially in the oncology segment. Eczacibasi Capintec Divestment Talks Signal Pharma Refocus?